Every year, a contingent of SUVelo members and friends of SUVelo join the cyclists’ pilgrimage to Adelaide for Tour Down Under – Australia’s answer to the Tour de France. NSWIS-Sydney Uni rider Gina Ricardo shares her experience of the 2017 edition of the Tour Down Under. 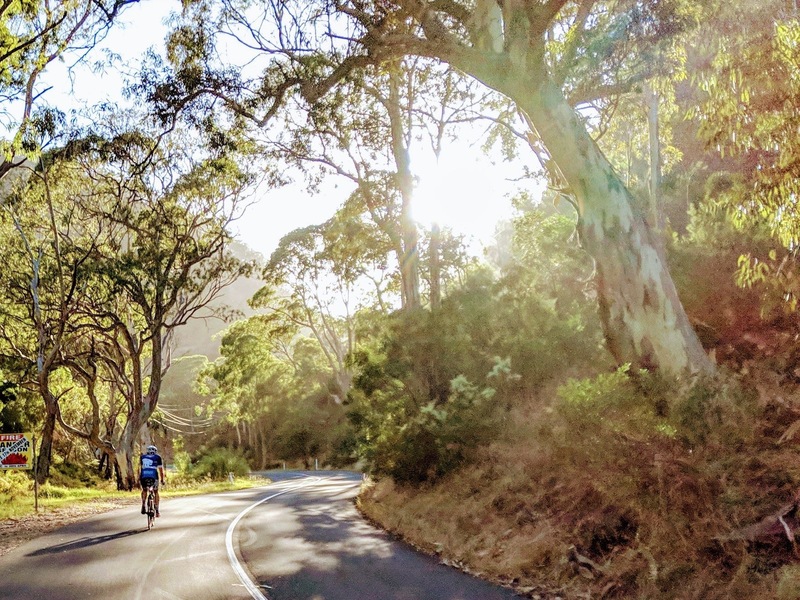 Robbie Matthews, SUVelo’s youngest member, shares his experience of the 250km Audax Alpine Classic Extreme.